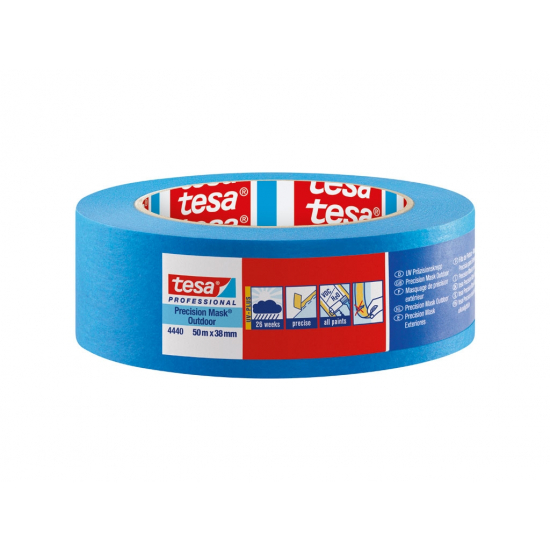 Tesa Blue Outdoor Masking Tape for exterior use. 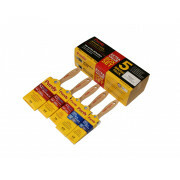 Professional outdoor masking tape allowing precise, razor sharp and clean paint edges. 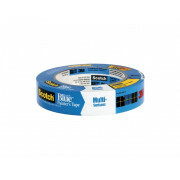 Tesa Blue Outdoor Masking Tape for exterior use. 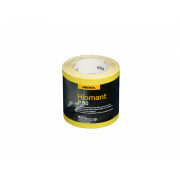 Professional outdoor masking tape allowing precise, razor sharp and clean paint edges with no paint bleed with 26 weeks residue free removal outdoors. 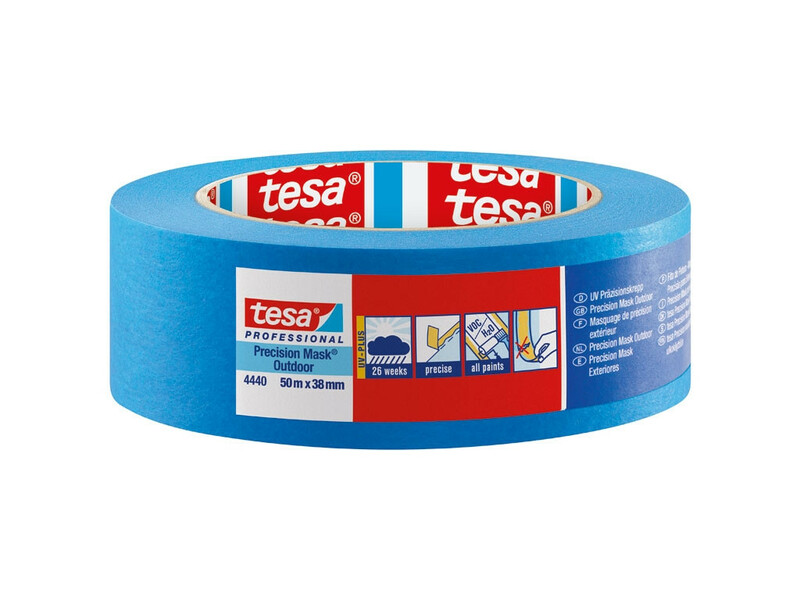 Tesa blue masking tape has medium adhesion and has a UV stable adhesive. 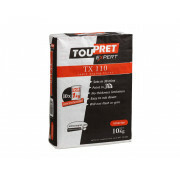 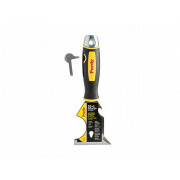 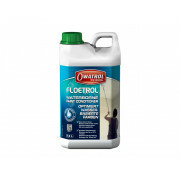 Saves time: No cutting in as it protects surfaces during painting work. 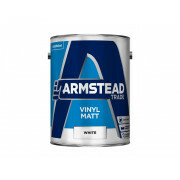 Tesa blue adheres reliably to nearly all materials, including painted walls and trims, plasterboard, PVC, metal, painted wood, stone, and glass, can be torn off by hand and is also suited for slightly rough surfaces. 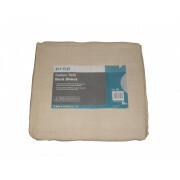 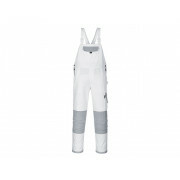 Tesa Blue can be used for internal applications. 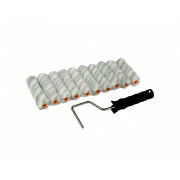 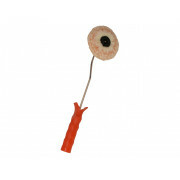 Dimensions; 1.5 Inches or 38mm wide and 50 meters long.